People need to experience electric transportation on their own, something which is true for drivers of both battery and fuel cell cars. 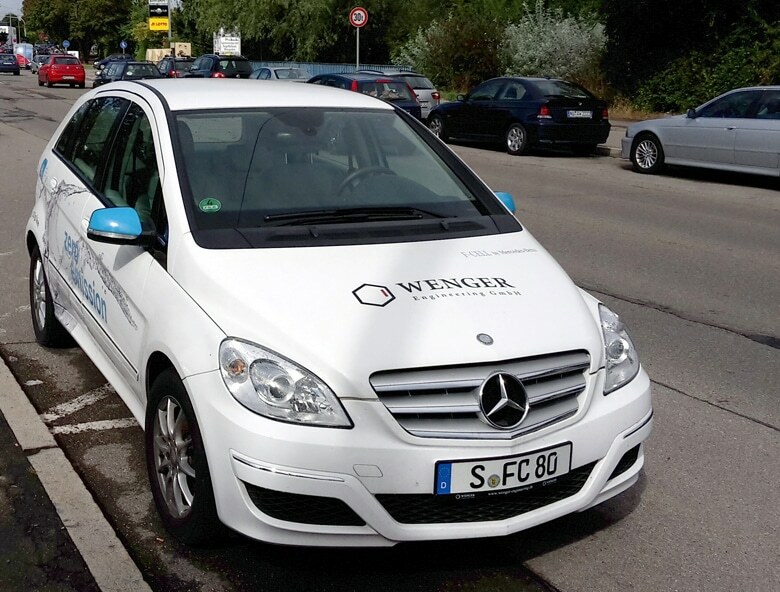 At least an adequate number of purely battery-driven vehicles have already made it onto the public roads in Germany. But how can people today gather their own personal experiences of driving fuel cell vehicles?